It’s 2017, Why Are You Not On Google My Business? 30 Oct 2017 It’s 2017, Why Are You Not On Google My Business? If you find yourself sitting there and asking, what is Google My Business? We have only two pieces of advice for you, get informed and set it up ASAP! 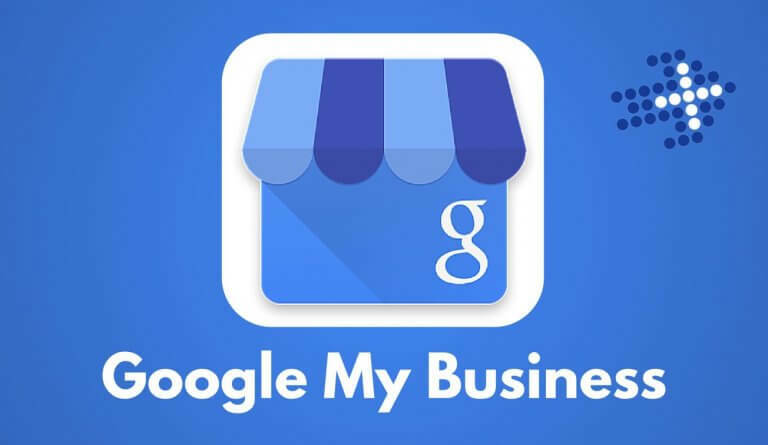 Google My Business essentially is like a mini website of your business on Google. If you search a business on Google and a Knowledge Panel appears on the right hand side they have GMB. This panel includes photos, a map, tagline, address, business hours, phone number and reviews. GMB is geared for local search and to help businesses enhance their local search presence on the so very popular search engine known as Google. If you are not on GMB you are seriously hurting your SEO and it is time to set it up! Not very tech savy or simply don’t have the extra time? No worries – contact us and we are here to help! Let us set up your GMB and manage it for you!